By olduvai in Environment on April 10, 2019 . 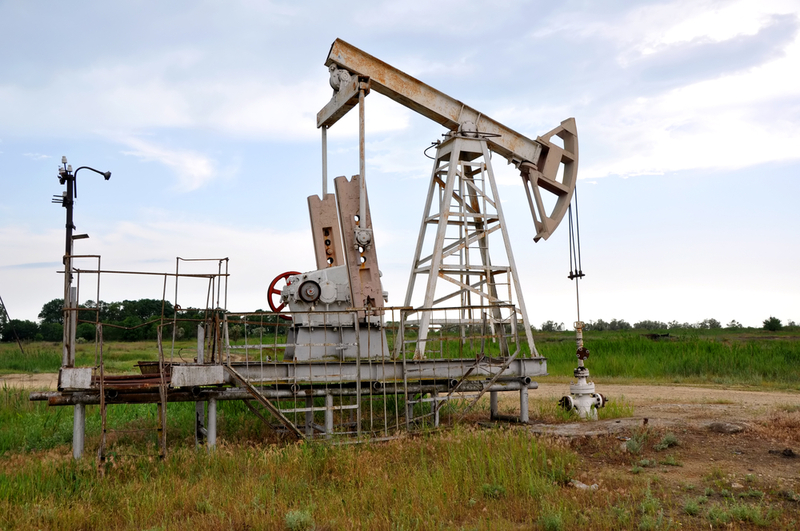 The Alberta government may well leave taxpayers to clean up the oil and gas industry’s mess. Neither Kenney, the United Conservative Party leader, nor NDP Premier Notley have said much on the hustings about this astounding liability, which includes tens of thousands of inactive wells, abandoned gas plants, oil sands tailing ponds and 400,000 kilometres of pipelines. The mountainous size of the cleanup costs dwarfs the puny pile of security deposits the province has collected from industry to pay for the cleanup — $1.5 billion. Regan Boychuk, a 41-year-old Calgary roofer, independent researcher and a driving member of the Alberta Liabilities Disclosure Project, understands why Kenney and Notley don’t want to talk about such embarrassing math. “I think this issue is too big and too scary for both government and industry to face. It is a can of worms,” said Boychuk in a Tyee interview. But if not corrected, the scale of the problem could affect the province’s credit rating, bankrupt hundreds of smaller oil and gas firms and leave Canadian taxpayers with the mother of all cleanup bills. Decades ago, Canada’s mining industry grossly underestimated what it needed for cleaning up acidic tailings and set aside paltry deposits for the job, just like the oil patch is doing today. As soon as the mines stopped producing money, corporate Canada walked away from an estimated 10,000 abandoned or orphaned mines throughout the country, arguing they had run out of cash. Taxpayers still need to spend billions on rehabilitating these mining sites.